Since 2005, runners and walkers from across from Canada and beyond have come to take part in the 5km, 10km, half marathon, team-relay and Boston qualifying marathon. With a mission to promote physical fitness and healthy living locally, the Fiddlers Run is more than just a race. 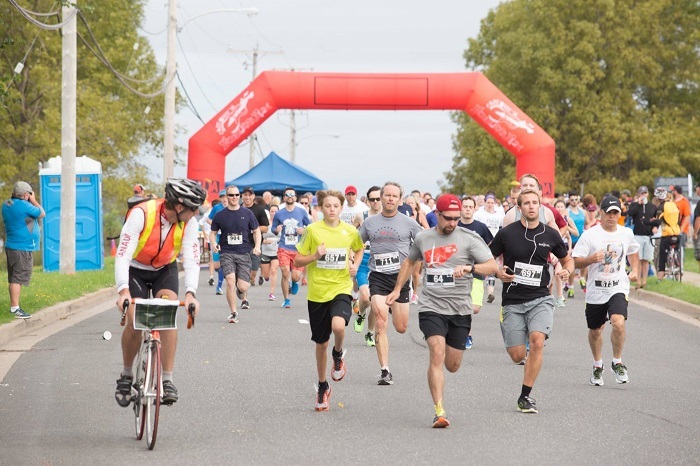 The Fiddlers Run encourages people of all ages to live healthier through Learn to Run clinics that take place all year round, the Doctors’ Nova Scotia Youth Run and the many volunteers, sponsors and community partnerships that support the event. The mandate is to promote fitness and health in the community and to offer training for new runners. 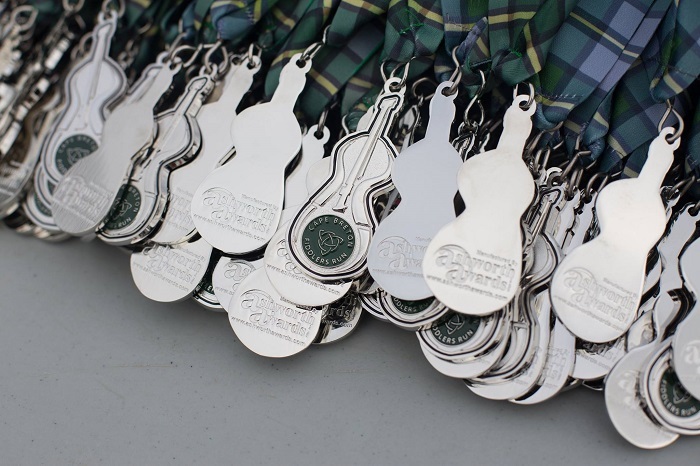 The Cape Breton Fiddlers Run is organized completely by volunteers; over 500 volunteers come together each year to offer help at the numerous events offered by the organization. The Cape Breton Fiddlers Run organizing committee is made up of volunteers who truly represent the community. They include physicians, teachers, nutritionists, accountants, nurses, lawyers, police officers and staff from the Nova Scotia Health Authority, Cape Breton Regional Police, CBRM Recreation, and Doctors’ Nova Scotia. GET INVOLVED! Run 5k, 10k, half marathon, team relay marathon or the Boston Certified marathon course, participate in our Learn to Run programs, volunteer or come out and cheer on the runners! They also have a Youth Run and a Fun Run. The Fun Run is a very special event for Cape Breton Fiddlers Run volunteers because it goes to the heart of our core mission which is to "encourage wellness through running". This is a celebration of fitness! Established The Cape Breton Fiddlers Run Association was formed in the spring of 2005 by the late Lydia Dickson.